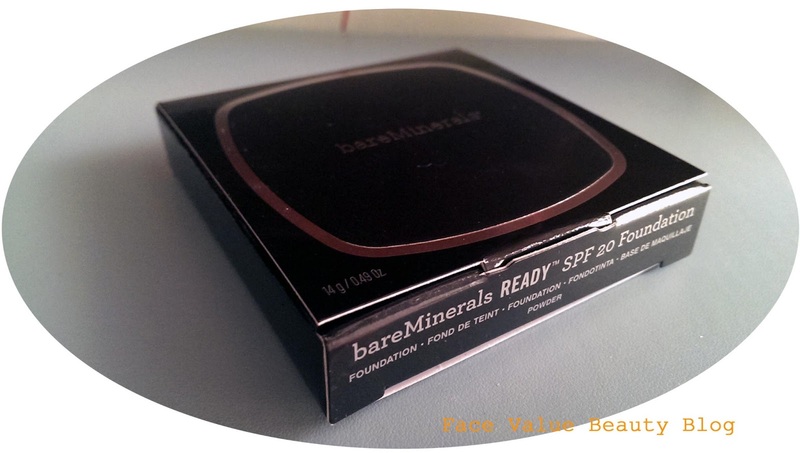 Are you ready for BareMinerals Ready SPF20 foundation? Have you tried mineral foundation? Made without chemicals or additives, mineral foundation is pretty much a load of ground up rocks but it’s meant to be amazing for your skin. I am a testament to this fact – I started using mineral foundations back in 2007 and my skin only got better and better! Mineral foundation fans will know the standard routine – dip, tap and buff. No, not three Geordie Shore dwarves. Dip the brush into the powder, tap off the excess and then buff in circles into the skin. Dip, tap & buff is a foolproof way to get great looking skin but it can be REALLY MESSY- especially if you’re a clumsy one like me. 3) Mistaking ‘dipping’ for dunking and getting half the pot on the brush. So how happy was I to hear the original BareMinerals foundation was coming out in a pressed compact version?! HIYA. 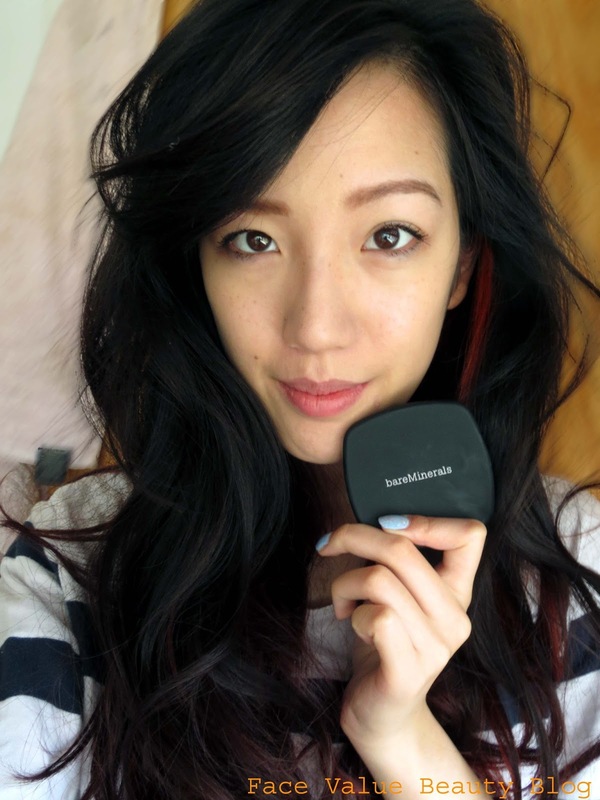 The BareMinerals Ready Foundation is gorgeous sleek compact. 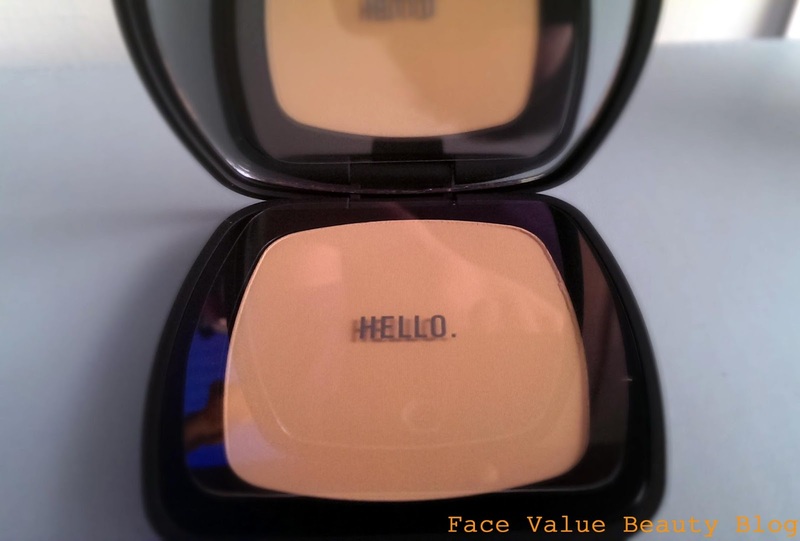 As with other mineral foundations, it has a natural spf – SPF 20 in this case. And it is honestly a delight to wear. It’s light and doesnt feel like its blocking my pores. It did feel comfortable on the skin all day but it’s certainly not moisturising, my dry patches remained the same in texture throughout the day. The coverage is definitely heavier than the original loose version but not quite full-coverage for those with problem skin. After a couple of experiments, I’ve found you can concentrate the foundation on problem areas using a smaller flat brush. 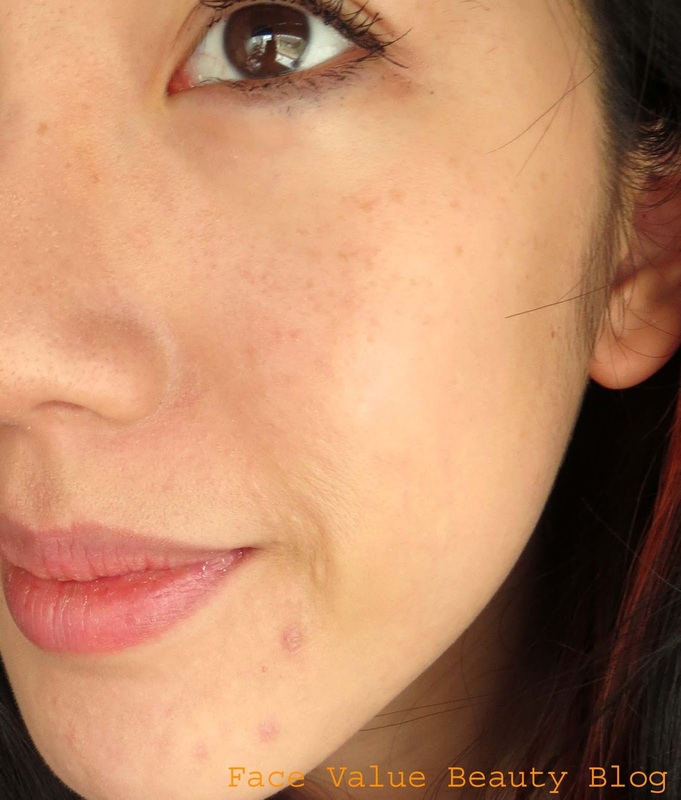 You can see that the coverage is natural but still pretty decent – its heavy enough to reduce my angry spots to “darker blemishes” and my freckles are still visible. The one thing I recommend with this foundation is to get your base right – if not applied and buffed in, it clumped a bit in oilier places so either wait for your moisturiser to fully sink in or use a primer! I’d love to try the bareminerals Prime Time primer as it supposedly doesnt block the minerals from helping the skin. Hmm – I wonder how it works with other primers? You may find that when you first apply it it looks a bit powdery and fake but don’t forget, it takes minerals a couple of minutes to really sink into your skin – it needs the heat to settle. So when you get colour matched, wait ten minutes before you decide on the colour! I found that Light applies slightly yellow, but this disappears once settled. Either way, I’m really happy with this, the colour is great plus its lightweight feel and the SPF make it great for summer weather. I paid £25 for this at Boots, but I’ve seen it on Lookfantastic.com for £23 before. Definitely get your monies worth and pick the right colour – i tried it at the bareminerals counter THREE TIMES before I bought it. AND I LOVE IT. I’ve got that lovely smug feeling when you finally find a good egg amongst all the beauty offerings. Hooray for smugness. 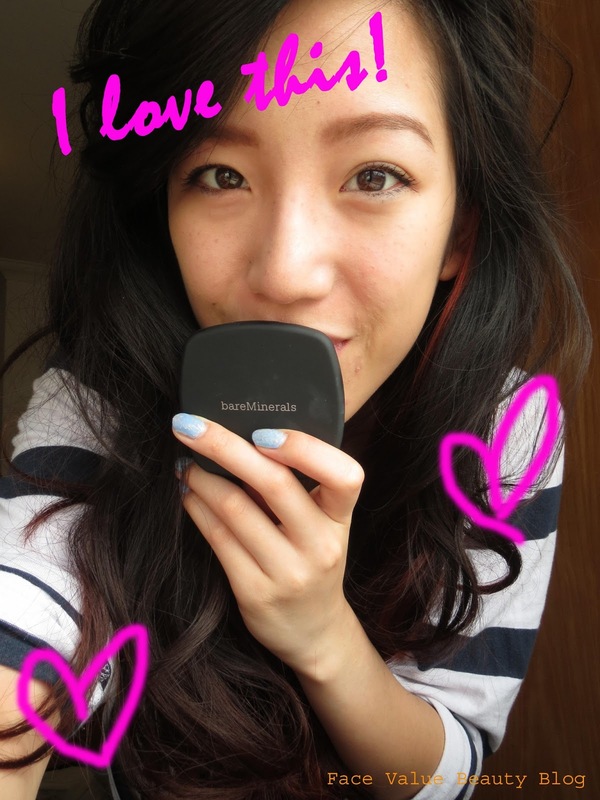 Have you tried Bareminerals or any other mineral foundation – what are your thoughts on loose powder makeup? What silly accidents with your makeup have you had? Do you get that smug feeling when you buy a really good product too? Previous Post Real Techniques Kabuki Brush: Is it a real kabuki brush? Next Post Money Monday: Cashback Catchup – how much have I earnt? Hi, what shade did you get?